Pool World is all about water! Water is apart of everything and this is why we have passionately believed and share the benefits of water. There are a variety of diseases and illnesses that affect people every day and water therapy has the power to improve their condition as well as their day. Improve your day with water! 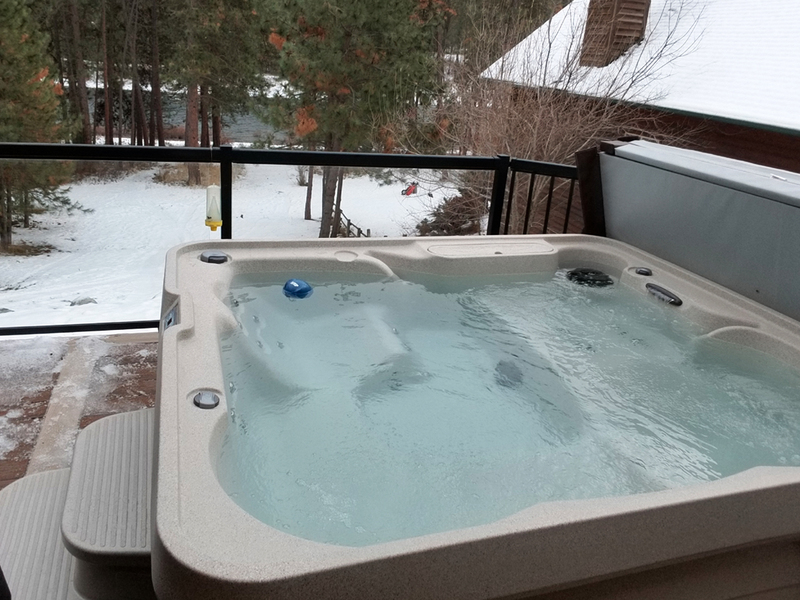 Soaking daily in a hot tub will provide relief to aching joints and muscles from strain or arthritis. Soaking will help with Diabetes by reducing blood sugar levels and increases circulation and flow. The increased circulation of blood flow will also reduce inflammation throughout the body while increasing healing of the body. Enjoying time in a hot tub or a swimming pool also has benefits that cannot be found any where else but in water. Water offers an ideal place to enjoy aerobic exercise without the harsh impact on your skeletal system. While being immersed in water, your body bears only part of your weight. At your waist it’s 50 percent and at chest level it reduces to 25 to 35 percent. This allows your muscles, joints, limbs and the rest of your body to exercise and enjoy the movement without the strain of gravity. Swimming increases flexibility, muscle tone and strength. Did you know that swimming can improve the daily life of people who suffer from asthma symptoms! The moist air does wonders fro the lungs and symptoms such as snoring, mouth-breathing and the rest of the respiratory system.